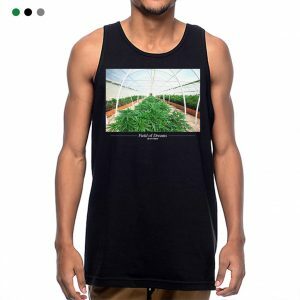 Quality product is what you will find when ordering with StonerDays we provide the largest selection of Cannabis Clothing in the Marijuana community. All of our art work is designed in Upland California by a qualified team with over 15 years in the industry. 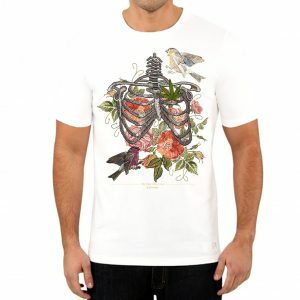 We use DTG technology to bring our customers the finest printing possible in the industry. 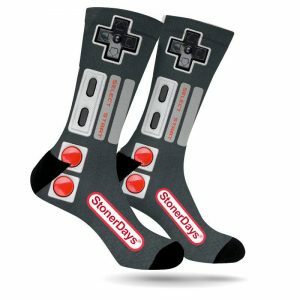 With 2019 here we wanted to show all our newest designs that will knock your socks off. First off we have our Trippy Mouse design, with vibrant colors and creative design this will surely turn heads at any upcoming event. 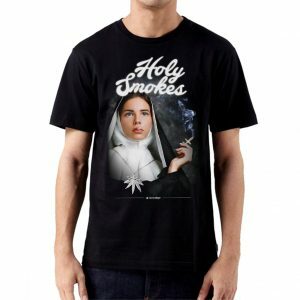 Next we have our Holy Smokes design and holy moly is it great. Church will never be the same. 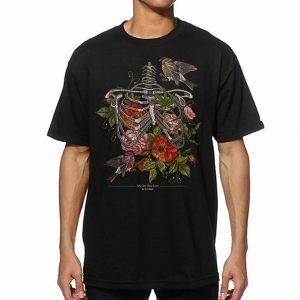 Love is in the air with our True Love tee. 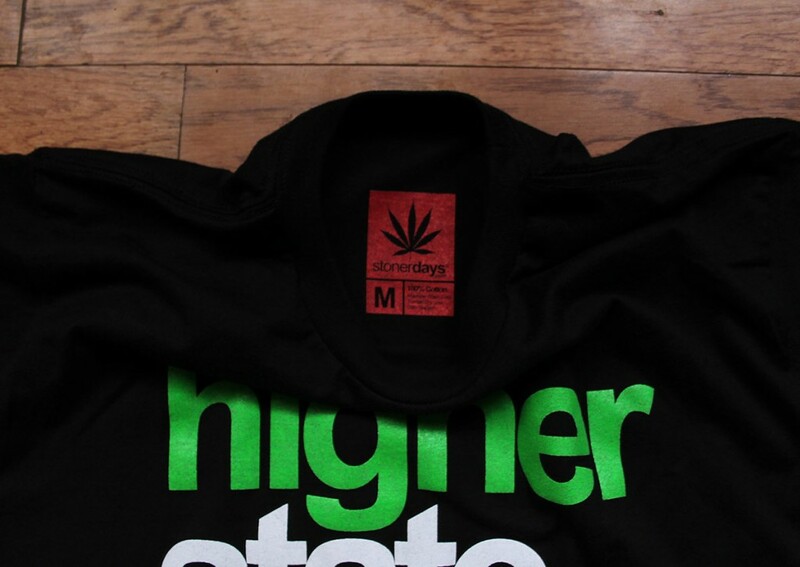 Enjoy your true love Marijuana. Together We Are One never forget. Find your Zen with our Sacred Ganesh design. 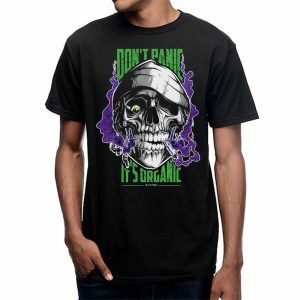 Our Don’t Panic It’s Organic Tee is a great addition to any collection. If you build it they will come with our new Field Of Dreams design. Look at those Trippy Trees with our trippy tees. So money does grow on trees with our new Money Trees design. 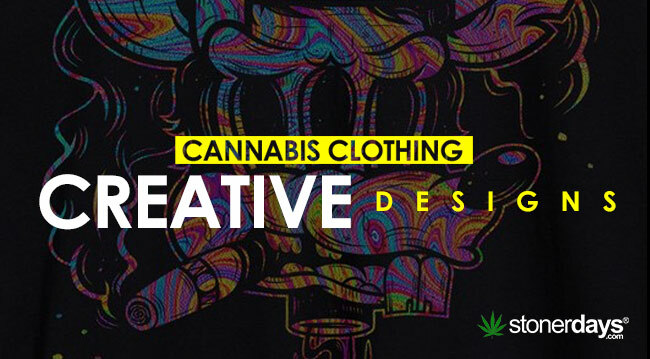 Feel free to contact us about wholesale or personal designs to promote your business. 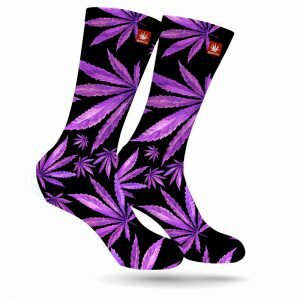 Providing the Marijuana Industry with Wholesale options. Please talk to our friendly staff or simply create an account and start shopping. We have what your going to need to stock those shelves for your costumers. 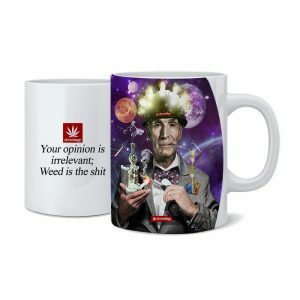 With a huge verity of Marijuana Coffee Cups each designed and printed in shop. Love shopping with Amazon Prime? So do we! 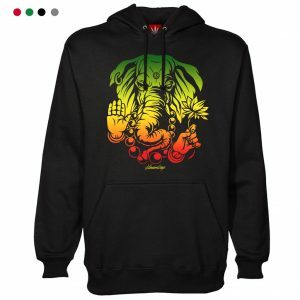 Check out with Amazon Prime and receive your orders with in 48 hours. We want our customers to be 100% satisfied that’s why we partnered up with Amazon Prime taking care of what matters most, you. 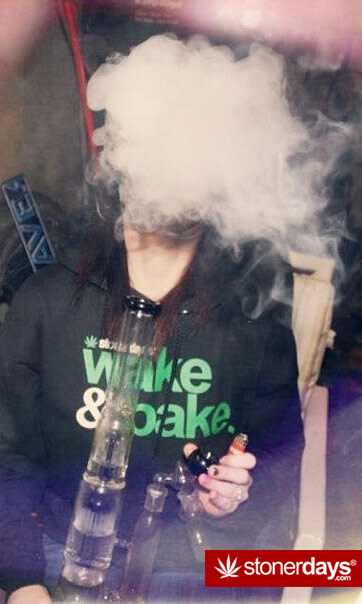 If there is one thing every stoner knows, it is the magic of the wake and bake. The term breakfast refers to the idea that when you are sleeping, you are technically fasting and your first meal upon waking up is breaking this six to eight hour fast. The same logic can be applied to smoking herb. 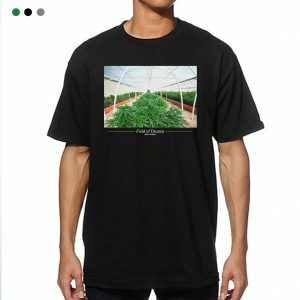 While sleeping, you are fasting from marijuana and as a result, that first rip you take in the morning lifts you higher than a hot air balloon. The only thing better than breakfast in bed is a nice, milky bong toke in bed. For the functional stoner, waking and baking is a better way to start your day than drinking coffee. By tickling those cannabinoid receptors in our brains first thing in the morning, our minds and bodies feel euphoric and happy, ready to conquer any adventure the day may take us on. 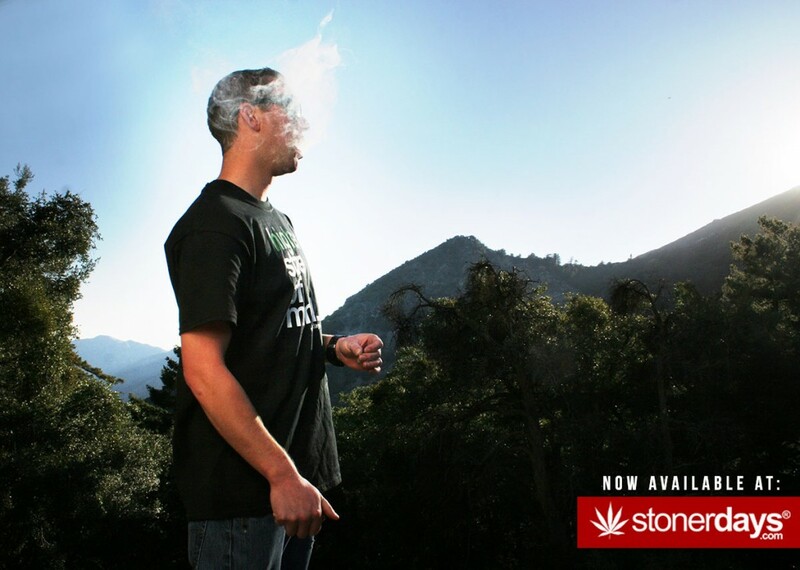 A proper wake and bake will make you feel empowered, energetic and blissful. 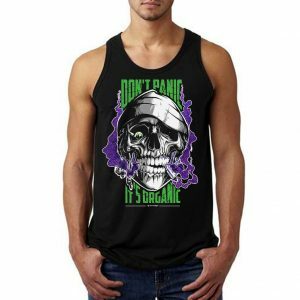 For those who suffer from chronic pain or other ailments, waking and baking is essential to having a happy and functional day. It can mean the difference between comfort and discomfort. 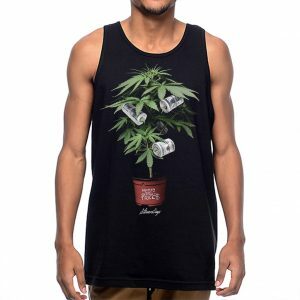 Those who wake and bake do it proudly, and now you can rep it inside and out with our new line of stoner clothing! 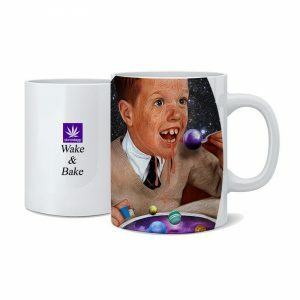 In addition to our collection of wake and bake shirts in shades of black, white, green and various other colors, we even offer a wildly appropriate wake and bake coffee mug so you can sip on your favorite brew while enjoying your favorite dank. We’re talkin’ baseball tees, we’re talkin’ V-necks, we’re talkin’ crew necks, we’re talkin’ long sleeves, we’re talkin’ tank tops, we’re talkin’ sweatshirts, we got what you need here at the StonerDays store. 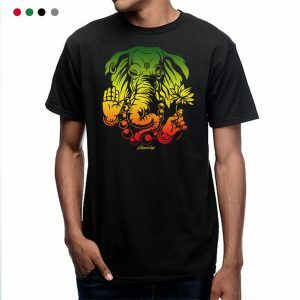 A great look and an even greater message for both men and women, get lifted, high, irie, baked, blitzed, stoned, or whatever state you choose and indulge yourself in a wake and bake. 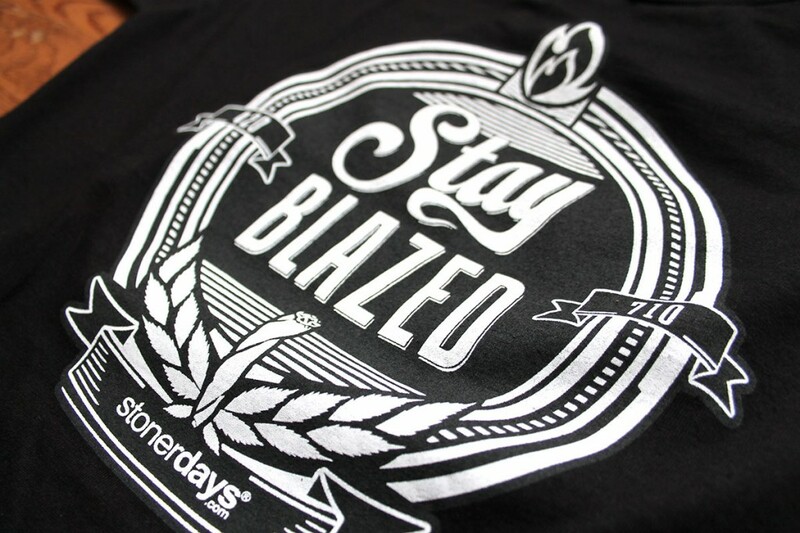 Join the StonerDays revolution and proudly wear your love for Mary Jane! Wake and bake with us at our new Stoner Store!